The annual reports of the so-so performance in science by American students on the Trends in International Mathematics and Science Study (TIMMS) cause hand wringing, but I worry that the news will lead to more testing. I believe that would make matters worse, because more testing would inevitably lead to more rote teaching of the material that lends itself to multiple-choice questions. It could lead to dumbing down the science curriculum, which will drive competent teachers either to distraction or to other occupations. The big picture isn’t much brighter, what with some school districts embracing “creation science” as deserving of equal billing with evolution. All of this is obscuring what may be a greater challenge – unlearning bad science. A few years ago I watched a teacher at Cary Academy in North Carolina ask his science students which organism had the most chromosomes per cell: mosquitoes, corn, broad beans, cats or humans? The kids picked humans, which is correct, because we have 46 chromosomes, while cats have 38 and mosquitoes only 6. Then the teacher expanded the list to include horses, chickens, goldfish and potatoes. Once again, his students confidently chose their own species. At that point he told them that even potatoes, with 48 chromosomes, beat us humans, and goldfish had 104 chromosomes, more than twice as many as humans. The students were stunned (as they are every year). How could they be less evolved than a potato? Or a horse? What this teacher wanted them to do was confront their assumptions, because he knew that, in order for students to learn science, they first had to unlearn what they have assumed to be true (in this case, the more chromosomes the better). As kids, we make all sorts of “common sense” assumptions about the ways the world works, which is a loose definition of science. “We have more brains than horses or potatoes do, so we must have more chromosomes,” or “The sun makes us warm, it’s warm in summer, and so the sun must be closer.” All too often we never unlearn them; instead, “book learning” gets layered on top long enough for us to pass exams. Then we revert. Filmmakers at Harvard’s graduation provided powerful evidence of this when they asked new graduates why it’s colder in New England in the winter and warmer in the summer. 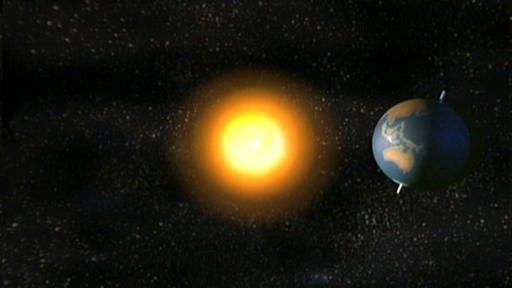 In the 1988 video “A Private Universe,” each young man and woman explains with perfect confidence that the sun is closer to the earth in the summer and farther away in winter. Of course, the opposite is true; the earth’s orbit is elliptical, and New Englanders are actually closer to the sun in winter. The earth is tilted away, though, and it’s the tilt of the earth’s axis that determines climate. A ray of hope is the Obama administration’s emphasis on STEM–science, technology, engineering and mathematics–with dollars backing up the focus. But most of this energy is directed at the upper grades in schools and teacher preparation in college. We need excellent science teaching in elementary schools, instead of raising a hamster or a rabbit and putting an artichoke avocado pit in water to watch it develop. 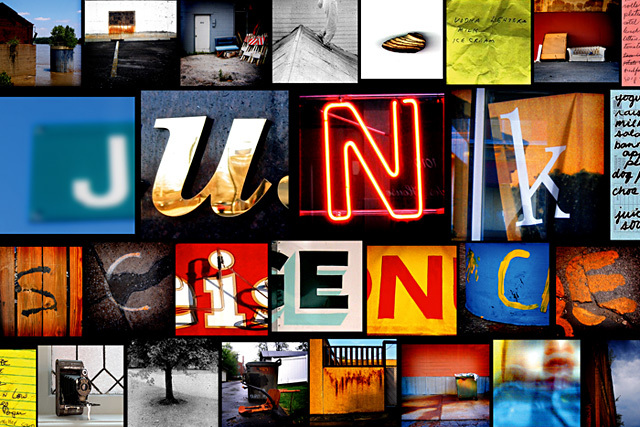 Top photo credit: “Junk Science” by Bill Keaggy. That’s a little cute, but it makes the point. Speaking of which, is it junk science to maintain that an individual of the species homo sapiens, including a one-cell fertilized ovum, is not a person? In my youth to believe so was good science, but some revisionism seems to have happened along the way. One of the absolutes, research shows, is that inquiry on open-ended assignments is so important to effective learning. It’s also so important to identifying AND rectifying “bad” science. My bad about the artichokes. I meant avocados, and thanks to the two sharp-eyed readers who called me on it. It may have more to do with the way we approach science–and how much we “cover” vs. uncover–than simply more STEM. After all those folks interviewed in the Harvard film incouded some science majors! And the part of the film that shows a hands-on science lesson at a good suburban school is hilarious, but a reminder of just your point. How easy it is to avoid tackling the counter-intuitive nature of so much of modern science. A nice piece, John, and when I get cocky I watch that movie again.